If you are looking to begin your travel journey but are intimidated with the options or want your budget to stretch farther than just visiting one place, booking a cruise might be a great idea. For East Coasters, Caribbean cruises are cost effective, entertaining, and provide opportunity to explore a number of the beautiful neighboring islands and countries. Here are Ports of Call worth cruising to, and activities to do while you are there! Aruba fights for the top spot on my favorites list because I fell in love with their daylong Jeep Safari tour. Riding in the back of the jeep with dirt in my hair (on my birthday!) felt adventurous and completely freeing. The tour took us to explore caves, ancient ruins, natural bridges, and the natural pool – and provided lunch. If you don’t have all day to spare, I strongly recommend visiting the natural pool, formed by large rocks around it, or stay dry and head to the caves. With clear blue water and a vast coral reef, Belize is a hotspot on everyone’s list. Its diverse wildlife and natural scenery provides opportunity to book half-day adventure tours like zip lining and scuba diving. My favorite thing to do there is go tubing through their rivers and caves. 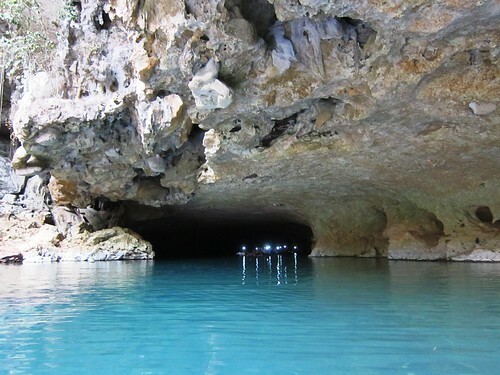 You’ll even get to make a stop and explore ancient Mayan pottery still placed within the caves! 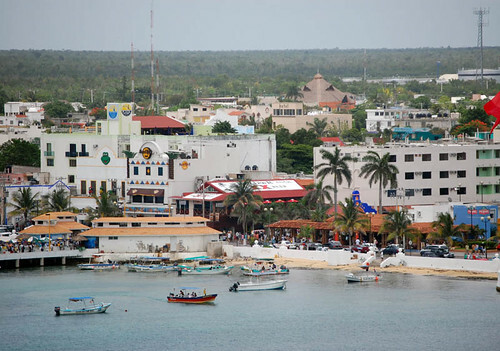 Not only does Cozumel have a beautiful coral reef for diving and snorkeling, there are also white sand beaches and breathtaking scenery to explore. During your stop, trying visiting the Mayan ruins of Tulum, an ancient city, or spend the day at their national park or waterfront shopping. While there, I took a rest day and floated along the beach, before hitting the local vendors for low-cost souvenirs! Though limited on beach choices, this stop is swarming with activities and offers a great variety. 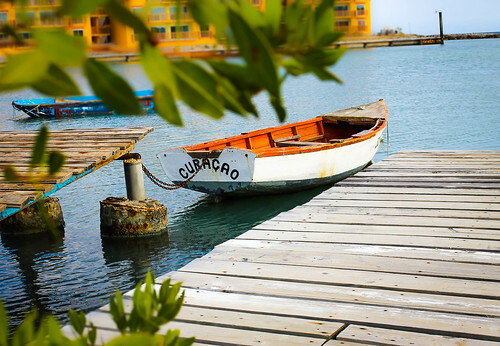 For water exploration, you can rent a bike and visit the Caracas Bay Peninsula and Jan Thiel Lagoon salt pond. 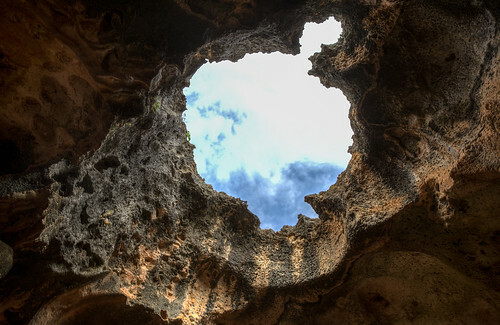 If you are interested in history, you might fall in love with the Hato caves, Seaquarium, and the Curacao Museum. There is also an opportunity to explore the local liqueur distillery and get a free sample tasting. 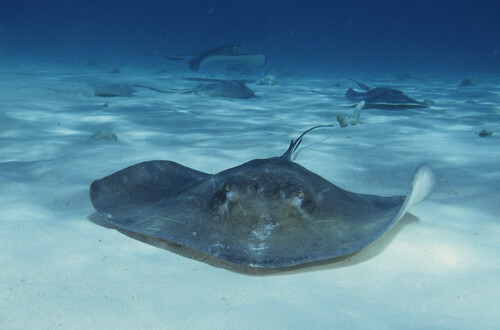 If you love marine life, visit the laid back island’s famous Stingray City to swim with hundreds of stingrays. These flat-bodied cartilaginous fish are used to tourism in this sandbar and will allow you to freely touch and feed them. There is also the Cayman Wall – for adventurous divers – that drops into the ocean, revealing beautiful undersea life. For a more relaxed scene, head over to the Seven Mile Beach and enjoy the soft white sand. Carnival Cruises calls Isla Roatán a Caribbean hidden gem. 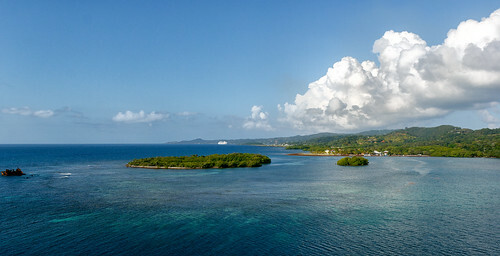 It is the largest bay island in Honduras and the world’s second largest coral reef. You can spend your time here snorkeling, diving, sailing, or stuffing your face with delicious local foods. But, if you are looking for adventure tours, shopping, or an array of restaurants, you may be disappointed, as it's all about the sea! Go ahead and grab a last minute cruise deal and start exploring these islands. There are plenty more worth mentioning, but this will give you a great headstart! COMMENT BELOW: Which island will you visit first?